Here at Approach Mobile we design cutting edge iPad applications that illustrate both exceptional creativity and innovation, ensuring your application provides only the most streamlined and simplified user experience. We have the expertise and knowledege to accurately segment your target audience and craft a custom UI that is geered to their needs. This creates a phenomenal user experience that will keep them coming back again and again! 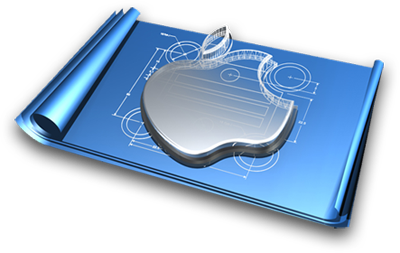 We provide iPad app development solutions that are customized for any business need and provide both exceptional functionality as well as usability from both a techincal standpoint and business perspective. 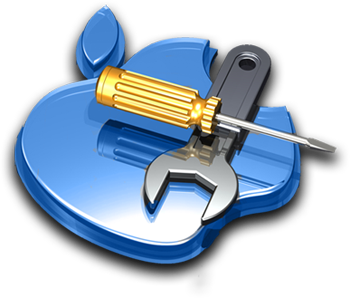 No iPad App Development project is complete without the massive array of integration possibilities we have here at Approach Mobile. And with access to thousands of popular API's such as Facebook's api, we have the ability for limitless functionality for your iPad application! Just because your app is complete and available in the App store doesn't mean our job is complete. 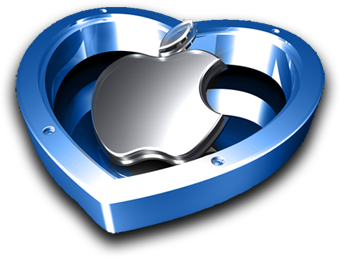 Our extensive team of beta testers and QA will continue to closely monitor your app to ensure that it will have no issues with any future iOS versions. With Apple launching new iOS versions every few months, you can rest easy knowing we up late here carefully analyzing over each line of your code ensuring it will execute seamlessly on the next iOS update!